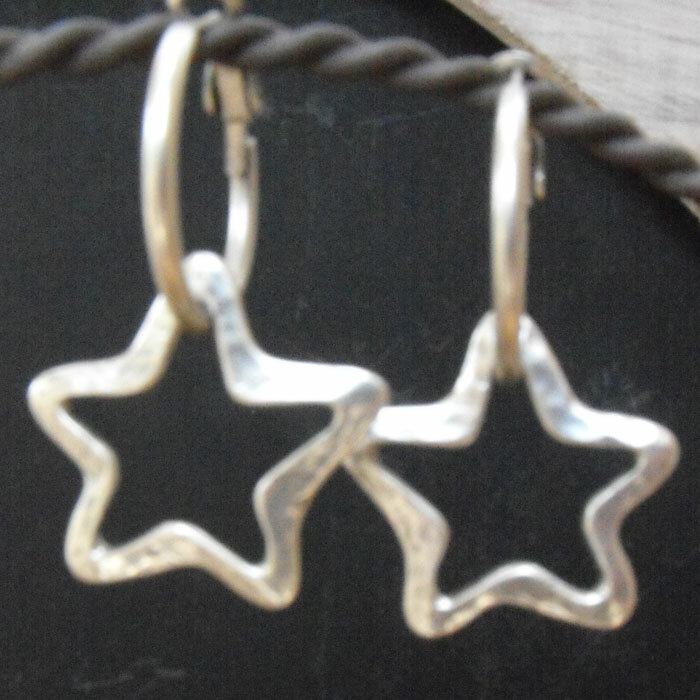 New Danon Silver Open Star Hoop Earrings. 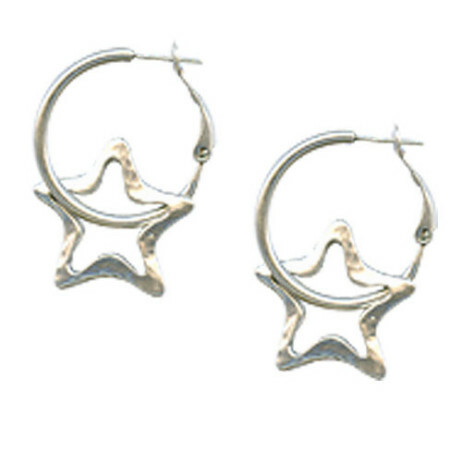 Danon Silver Open Star Hoop Earrings are the perfect stars to adorn our ears. 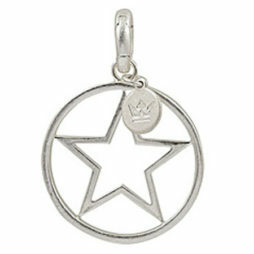 New Danon Silver Open Star Hoop Earrings. This pair of wonderful Danon Silver Open Star Hoop Earrings are the perfect gift to adorn our ears. The hoop diameter is 2.2cm with a post fastening, the silver stars measure 2.2cm and will dangle 3.6cm from the ear. Silver plated on pewter giving optimum lustre and durability. Upon arrival your Danon Silver Heart Hoop Earrings are carefully packaged in our lovely official Danon packaging to make the gift even more special. This pair of Danon Silver Open Star Hoop Earrings are part of the Danon Silver Star Collection which also includes the Danon Silver Star Double Links Chain Bracelet and the Danon Silver Star Double Links Chain Necklace, have fun mixing and matching from our exquisite collection. 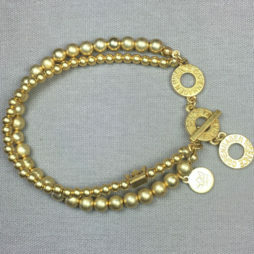 Josef Danon initially setup Danon Jewellery during the mid 70’s in Tel Aviv, Israel. From a tiny family run work shop they have actually accomplished global recognition and their jewellery is currently in demand all over the globe. 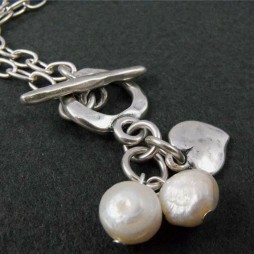 They specialise in only one element: producing jewellery and products that people today desire. Still produced in Tel Aviv, Israel by the Danon company, their attention to details and style is what makes their jewellery so exceptional and sought after. 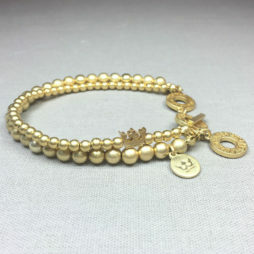 Being trendy, eye catching and intriguing, their designs are exceptionally wearable and likewise really affordable – Proof that first rate craftsmanship need not cost the planet. Danon Jewellery is synonymous together with the most desirable design and style and also quality that is merely splendid. 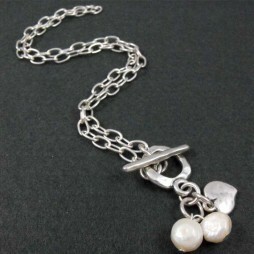 Danon have in recent times made collections which along with utilizing the most recent and most up to date production processes, have actually all been finished by hand to offer each piece that originality that we have all come to associate with Jewellery from Danon.